I’ve been on the lookout for some ways to keep my squash bag a bit more organized. One product I tested out recently is from a company called BGTREND. They saw my review of the Anker PowerCore and sent me this organizer to test out. So I gave it a whirl from the perspective of trying to organize your squash bag. 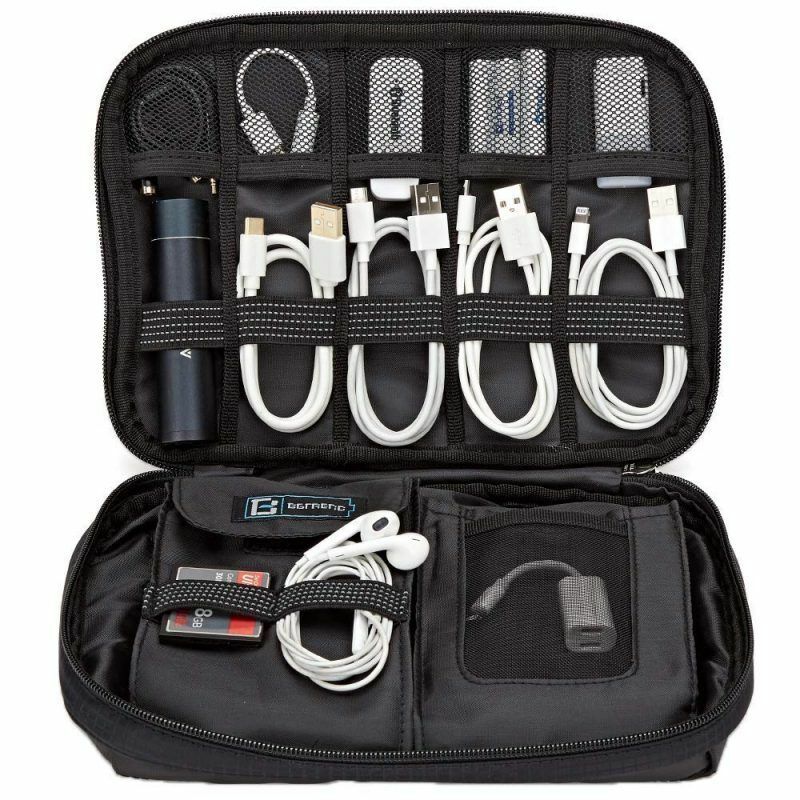 As mentioned in the video, this product seems mainly designed for people trying to keep their power cords and cables in order, but I’ve repurposed it for use in my bag. 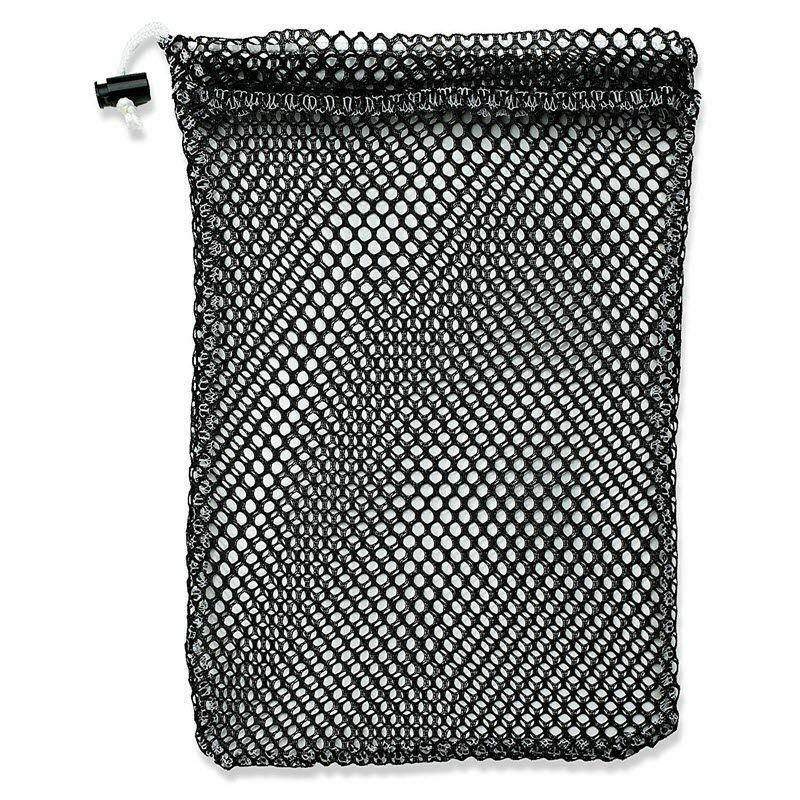 How do I feel about a mesh bag? Strong to quite strong. Leave a comment below if you have any suggestions for organizing all the “little stuff” in your bag beyond the classic plastic bag approach! 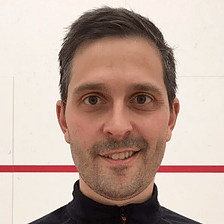 I use packing cubes from Ebags to keep my squash bag organized. I use one for balls, grips, tape, scissors, another for protein bars, electrolyte tablets and gels and one more for phone, wallet, car keys. It basically means that the only things that are loose inside my bag are my clothes.